We are accepting new patients of all ages. You will have the opportunity to meet with our team and get to know the Harbour Landing Dental experts. We are committed to educating you about your dental needs and will answer any questions you may have concerning your treatment. New patients are entitled to an exam and necessary x-rays for only $39. We also offer complimentary second opinions. Please contact us for details. To provide you with the most efficient new patient experience, please arrive at least 15 minutes before your first appointment. Our team will take comprehensive records and address any concerns or questions you may have. 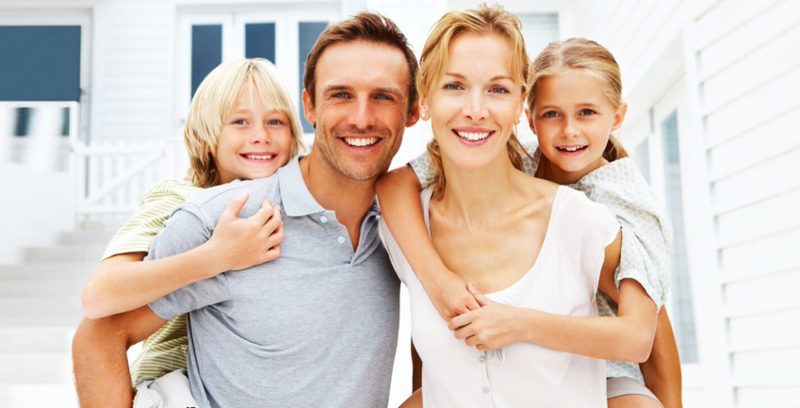 During your visit, we will answer all of your questions about your oral health. We will provide a detailed financial consultation to ensure your treatments are timed effectively and affordably.